John Evans Interior Architecture + Design. 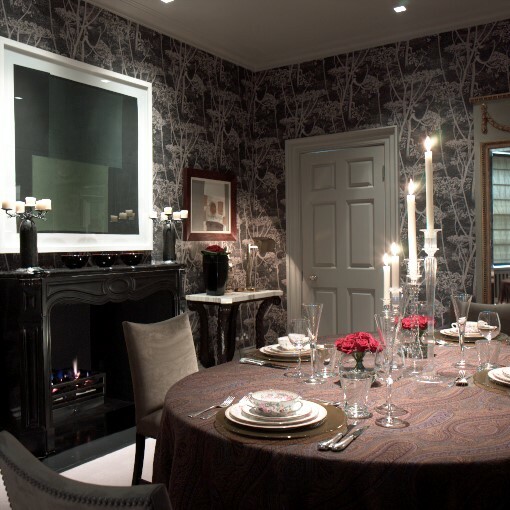 John Evans has been creating classic, contemporary interior design for over 35 years. 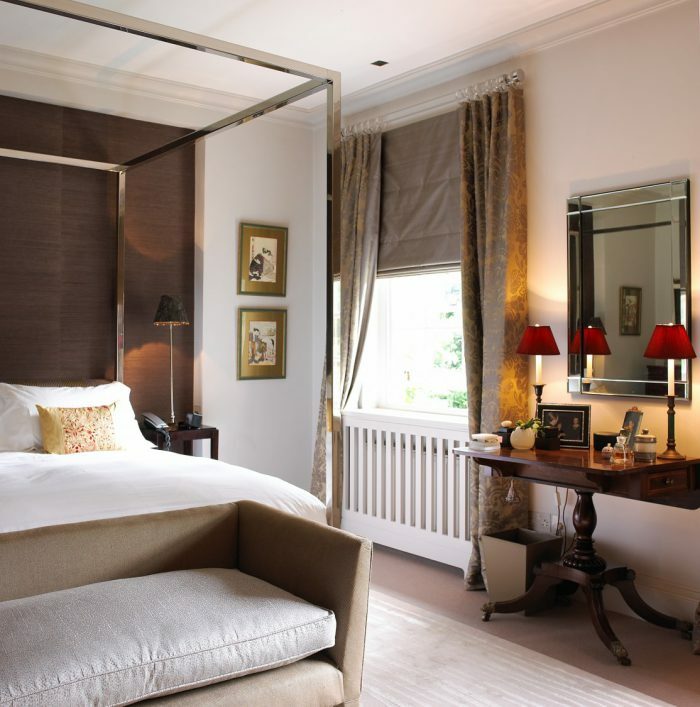 John’s approach to design is to produce meticulously designed dateless interiors. As a Designer, John likes to design the complete interior, including designing individual furniture pieces for clients. He is a great admirer of Georgian architecture for its symmetry and formalism. 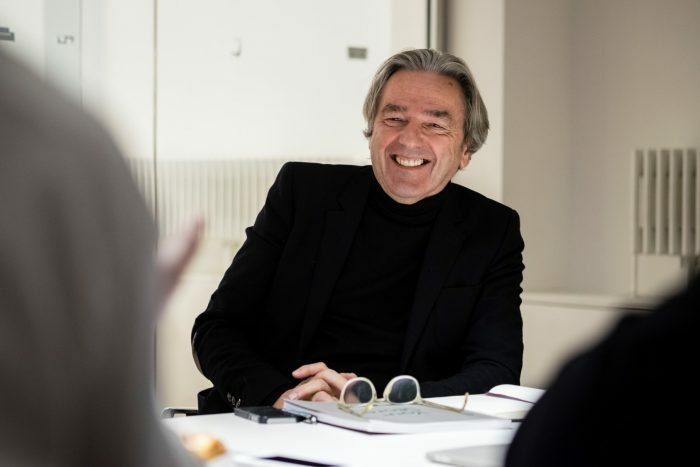 Acknowledged as one of the country’s leading interior designers, John Evans was named as one of the top 100 leading interior designers in the UK by Conde Nast’s House and Garden Magazine. I would describe my style as modern classic. I don’t necessarily follow fashion as I don’t like my interiors to date. The success of a project is if my client is pleased with the results. Our clients are really important to us. We take the brief from them. Our job is to turn their brief into reality. Can you tell us about a particularly exciting or challenging project? We are currently engaged on a project to extend a listed building with two additional wings. This will include a very large curved glass roof and stone-faced conservatory. Underground, there will be a cinema and games room. Great fun. It does reflect the style my wife and I like, but every project is different. Whilst I like to inject my style into our projects, ultimately, we have to bring out the client’s style as they are going to live in the property. If someone who is reading this was about to begin their own home redesign project, what would be your best advice to them? I would urge them to employ a good interior architect at an early stage of the project. 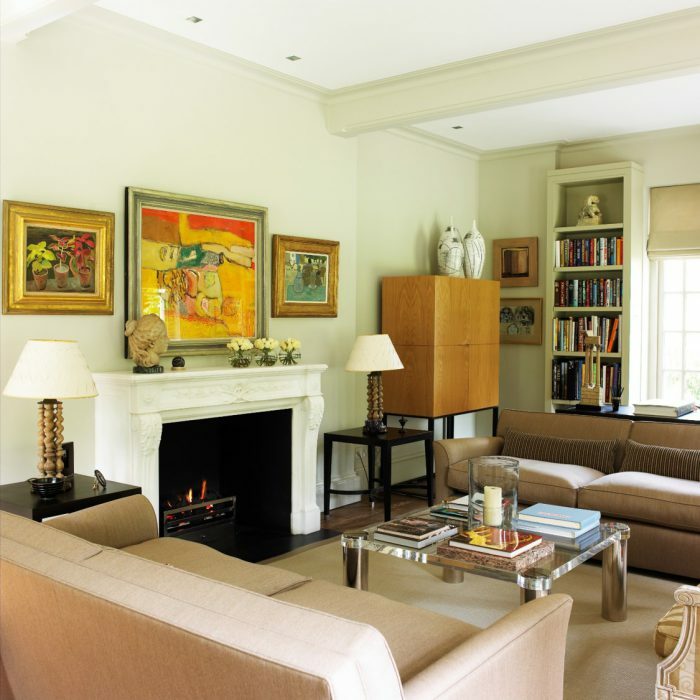 A specialist in interiors can add enormous value to any project. We live most of our lives inside and so it is important to ensure you’re happy with the changes you are making.